When it was released in movie theaters this fall, Waiting for ‘Superman’ ignited a huge wave of interest in education reform. The Davis Guggenheim-directed documentary followed the story of five children across the country whose families, for one reason or another, were not satisfied with their zoned public schools. Audiences shared the nervous tension of the parents and children at charter school lottery events waiting for their names to be called out. Now Waiting for ‘Superman’ has just been released on DVD, so you can relive the suspense in your own living room. And even better, today has been named the National House Party Kickoff Event, when the documentary makers are encouraging people to invite friends to watch the dvd at home. Even if you’re not hosting a party, you’re invited to join the director Davis Guggenheim and producer Lesley Chilton for a national conference call. If you haven’t already voted this week, please take a moment today to vote for CSF. 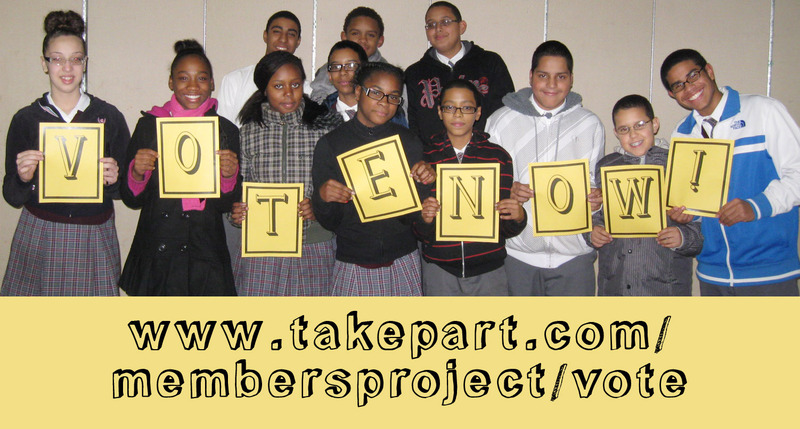 Members Project will tally the results and announce the winners on February 28th, and we will keep you posted! Your vote this week could help to take CSF from second place to first place, and earn $200,000 from American Express to fund scholarships for well-deserving children like Yesenia. 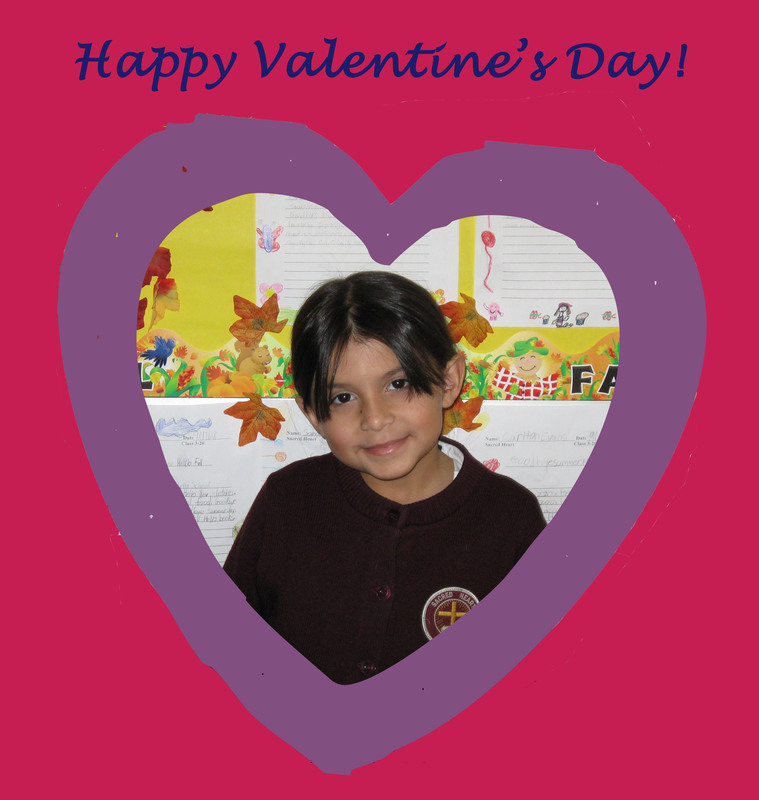 A fourth-grader who attends Sacred Heart School in the Bronx, Yesenia (pictured below) is a diligent student who plans to be a detective or police officer when she grows up. She recently wrote us a very charming letter explaining how much she appreciates the education she’s receiving. Yesenia’s mom also told us how grateful she is, adding that without CSF, there is no way she could afford to keep her at the school. Please take a moment today to vote for CSF and think of Yesenia and all the 26,500 CSF Scholars across the country. Anything you can do to spread the word and encourage others to vote one last time would be greatly appreciated. Members Project will announce the final results on February 28th, and we will keep you posted. Thank you very much for all your votes and for making a difference in the lives of children. Philant hropy magazine recently asked what current philanthropic investments would people still be talking about a century from now? Chester E. Finn Jr. of the Thomas B. Fordham Institute cited Children’s Scholarship Fund (along with KIPP and Common Core Standards) as an education reform effort that would still be making news in a hundred years! Mike Rosen’s recent column in the Denver Post calls on business leaders to create a national fund to allow families to escape failing schools and instead choose from a diversity of educational options that mirrors the world of private enterprise. Like Children’s Scholarship Fund, Rosen’s creation would be privately-funded and would cost a fraction of the money it costs to fund public school students. However, Rosen is really thinking big – calling for a $100 billion endowment that could generate enough to pay for two million students a year. Sounds like a great idea! Did you pick the winning Superbowl team yesterday? Well, even if you didn’t, you now have a chance to vote for a truly winning team – all the 26,500 children across the country who are using CSF scholarships to get a quality education! Voting closes on February 20th, which means you have only two more chances to vote – this week and next week. If CSF gets enough votes during this crucial time, we could offer many more parents a choice, and give their children the chance at a better education and a brighter future. Dakotah R., CSF Scholar and 6th grader from East Harlem, New York.